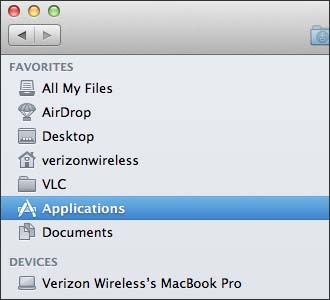 From the desktop, launch Finder (located on the dock ). 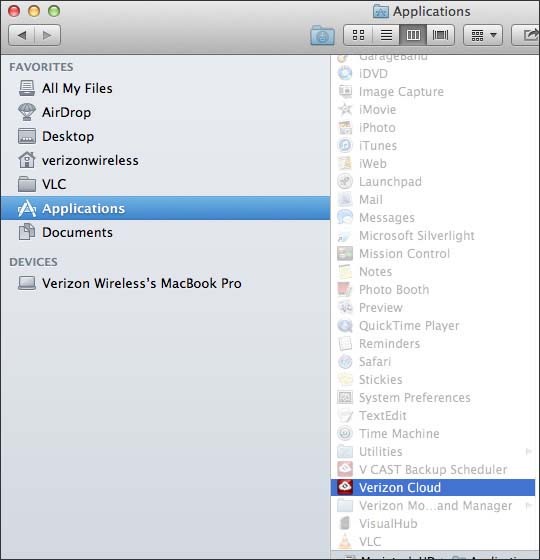 From the "Applications" location, click (highlight) Verizon Cloud. 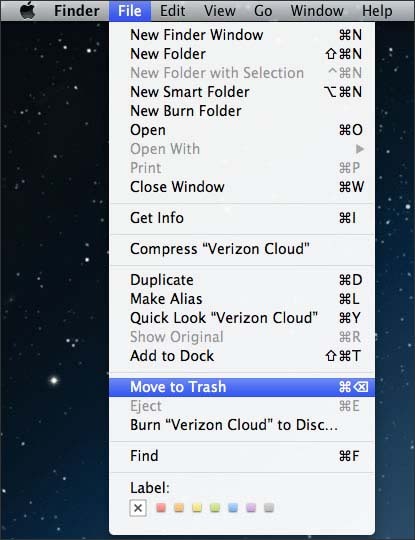 From the top menu, click File > Move to Trash. If necessary, reinstall the Verizon Cloud app.